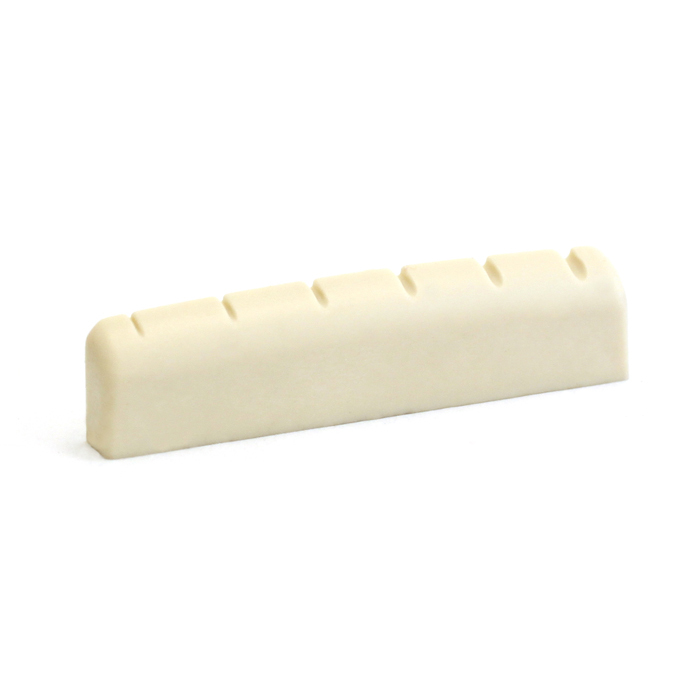 The PQL-6011-00 is our new design for your Gibson style guitar (3/16” nut thickness) permanently lubricated and perfectly slotted. All of our slotted nuts are a little tall, (on purpose), so just sand the bottom of the nut to get your perfect string height. It will handle up to a .48 gauge low E string without widening the slot. Ask Guitar Mania for a quote.